Straddling zones two and three and strategically positioned between Ealing and Chiswick, the leafy residential streets of Acton are ready and ripe for the kind of image boost that, area by area is rapidly revitalising London's suburbs. When pubs turn "gastro" and shopping malls seek planning approval, it's a sure sign that young families and corporate professionals have taken an area to their hearts and Acton fits the bill for a number of reasons. Over ground train routes are plentiful in this west London suburb and they serve to make both Heathrow Airport and the West End equally accessible. There is also the Silverlink line that describes a convenient arc through the suburbs between Stratford in the east and Richmond in the west, stopping at Acton Central station. East Acton and Acton Town stations are served by the Central and Piccadilly lines respectively and provide all-important Tube links to the city centre and beyond. However, this already impressive infrastructure is about to receive a massive boost in the shape of the Crossrail initiative. 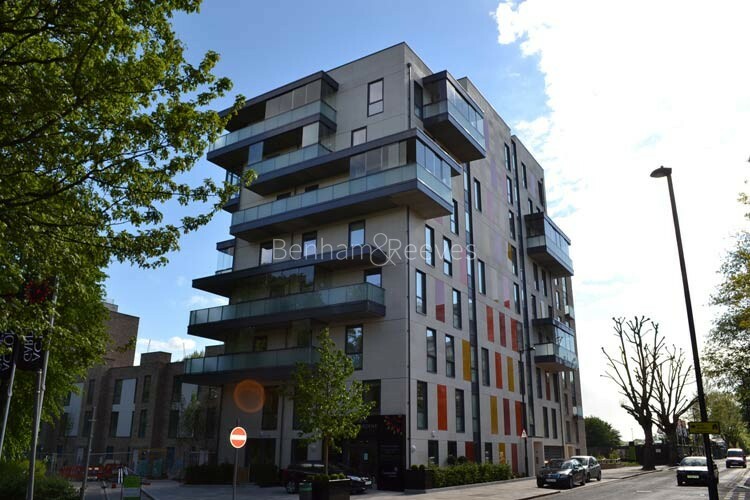 This ultra-fast route will whisk Londoners from Heathrow and the Thames valley, right through London on its way to Stratford, Docklands and the coast with Acton Mainline an important stop along the way, thus making renting in Acton an immensely attractive commuter option. Acton contains or is near to a number of attractive residential thoroughfares. Close to Acton Town Tube station are a group of streets named after famous poets. 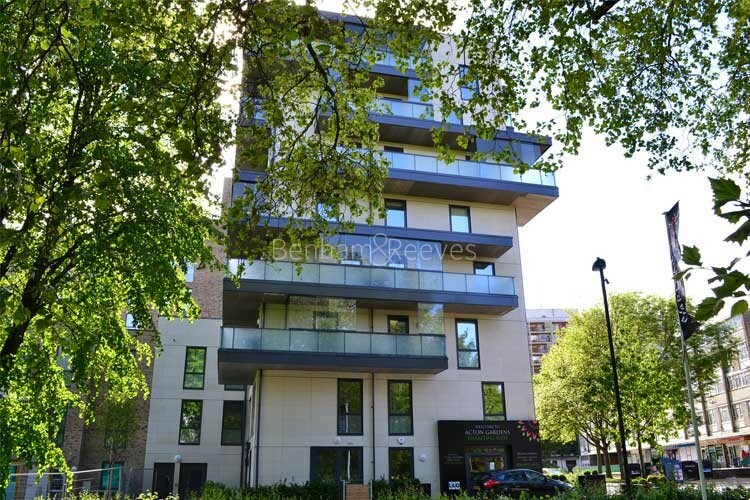 Shakespeare, Chaucer, Cowper, Milton and Goldsmith roads have the tranquil atmosphere that such names suggest and together with the quirkily independent retail parade of Churchfield Road lend a distinctly village-like ambience to the area. Twyford Avenue contains many magnificent examples of Edwardian architecture and renting here would certainly compare favourably with most west London suburbs. 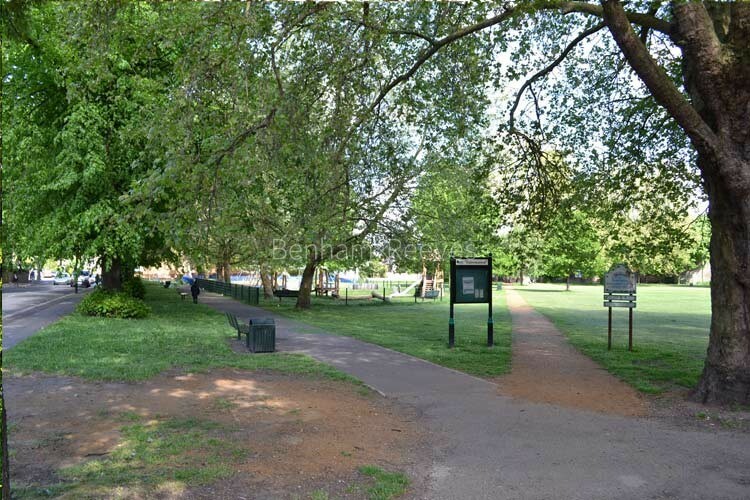 The conservation area of Mount Park is with easy reach of Acton High Street which contains the charming St Mary's church and its distinctive bell tower. 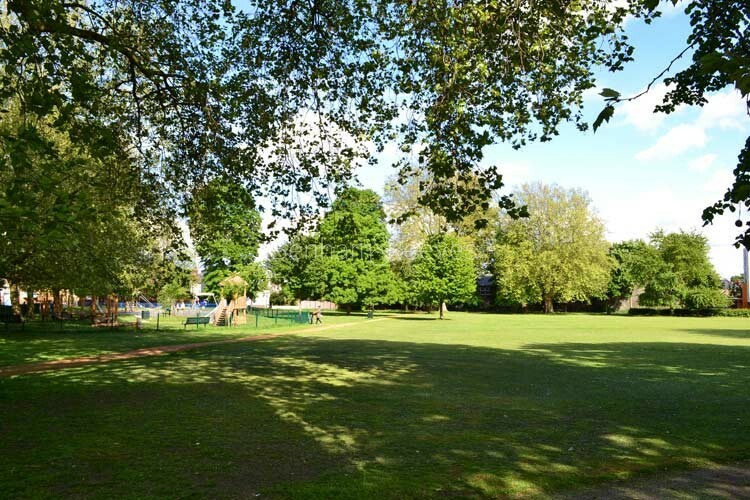 Walpole Park is another elegant neighbour, but for those with a yearning for even more greenery, there is the vast expanse of Ealing Common: a perfect picnic and recreation spot.